Using Features:increase the circuit board three anti-technology, moisture, dust, anti-corrosion. access to CE certification; accept OEM, ODM customized services. 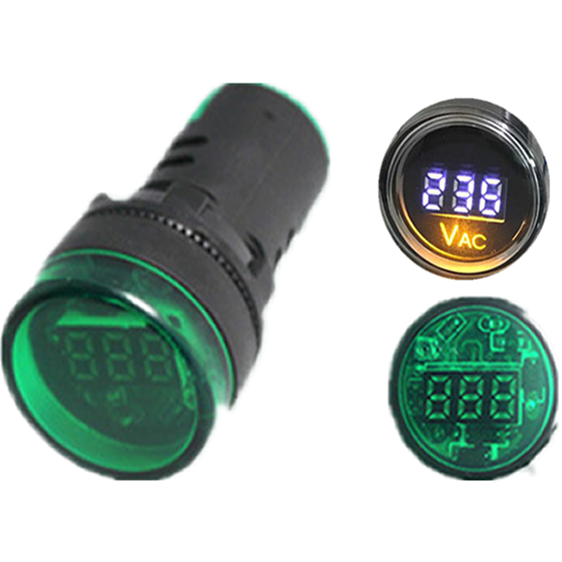 increase the symbol display indicator V / dc, V / ac, A / dc, A / ac; A / dc is out of stock.